to celebrate 30 years of Clean Up Sydney Harbour! Well done to Lauren F from West Wollongong! In 2019, we are celebrating 30 years of Clean Up Sydney Harbour and thanks to BridgeClimb, you can WIN an amazing BridgeClimb Sydney experience for two. We want you to know that you change can start with you. By getting involved in your local community, school or business to organise or volunteer at a clean up site, you can make a big difference to the environment. By removing rubbish from our built and natural habitats you are preventing harm to our precious flora and fauna. You can be a change-maker every day by taking small steps to conserve our environment such as recycling, saying NO to single-use plastics and educating others. Enter your name, email and tell us in 25 words of less how change is starting with you this Clean Up Australia Day. Competition closes on 7 March 2019 at 18:00 PM. You must be 18 years old or over to enter. Maximum one entry per person. 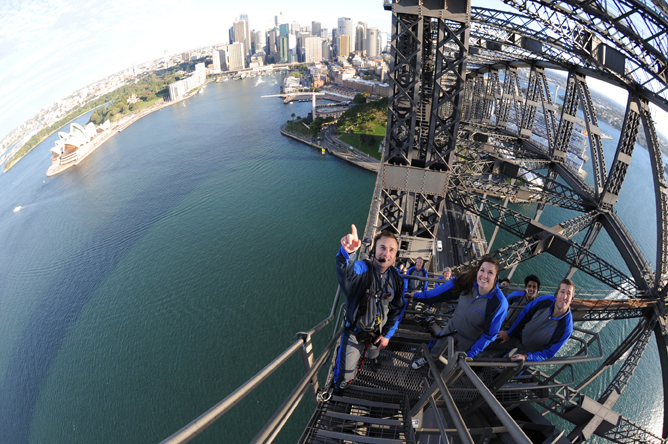 There are specific requirements to participate in BridgeClimb see link here. Please refer to our full terms and conditions here. 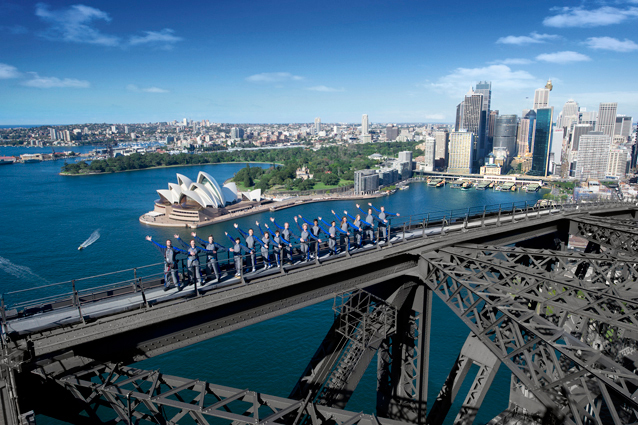 The Sydney Harbour Bridge is more than just an iconic landmark. It spans our sparkling harbour and dominates the stunning skyline. It’s the pride of our city and we want to share it with the world. 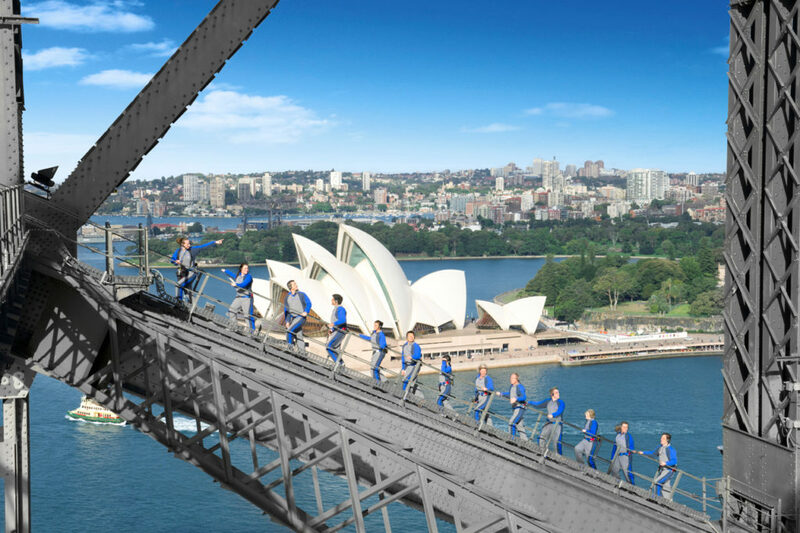 See your city from a fresh perspective – take the Climb of Your Life with BridgeClimb Sydney. With our Climb Leaders as your guide, you will suit-up in our specially designed outdoor gear and ascend. From its fascinating underbelly to its summit, 134m above the Harbour, the view from the Bridge is spectacular. From dawn until dusk, the view from the top is always different. Don’t miss out on this unforgettable, and uniquely “Sydney” experience.